What says summer more than grilling? As I sit in my den and the temperature outside is 11F, the idea of grilling is really appealing. Living in an apartment in New York City is, in most things – Great. However, having an outdoor grill tends to be problematic. I figure even people with outdoor grills may be interested in indoor grills for December, January and February. 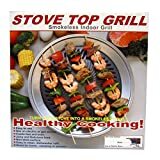 So let’s look at the options for indoor grilling. 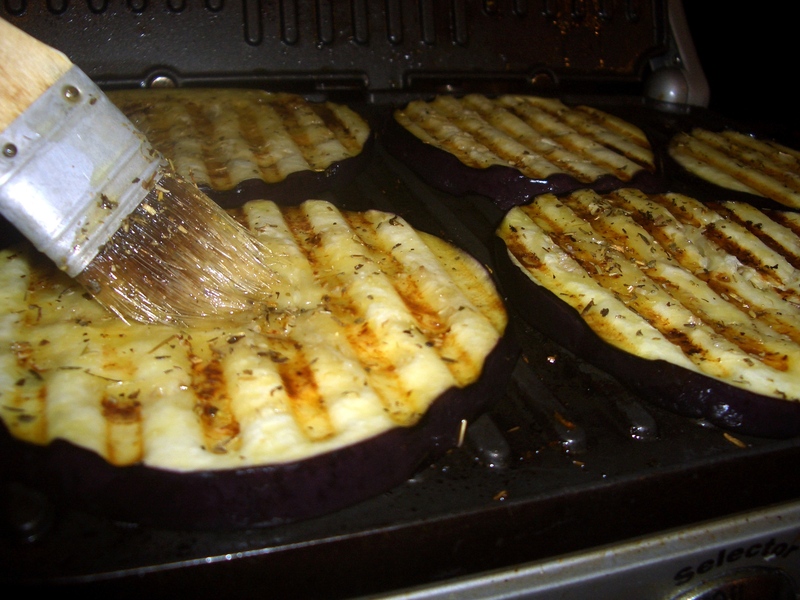 First, and probably easiest is the broiler in your stove. You already own it and anything that can be grilled can be broiled – the only difference is you never get those pretty grill marks. 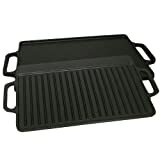 Also available for use with/on the stove are stove top grill pans. The Murphy pan and variations of it are pans (frequently cast iron) with ridges that you heat over your burner/s. They do pretty good job of grilling. 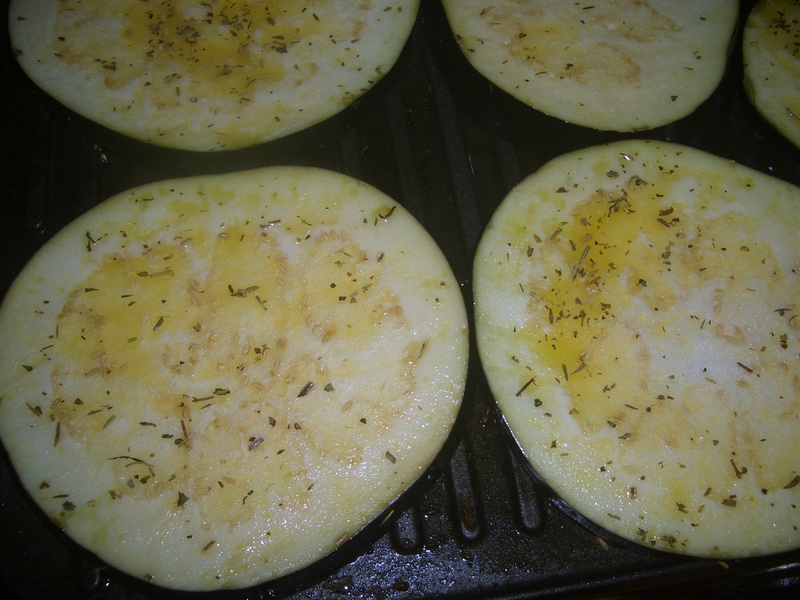 The food gets cooked nicely and has pretty grill marks, but not the same char flavor that comes from direct heat. 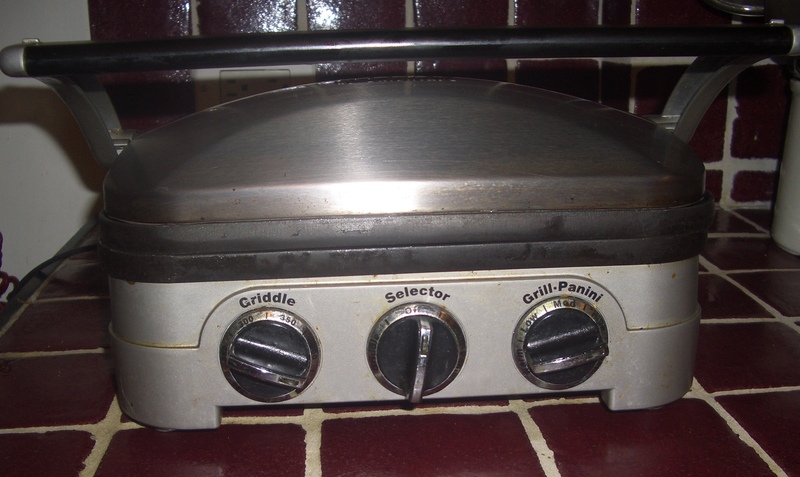 A second type of stovetop grill is this smokeless grill, I used to own one but it took too long to grill and was so big it wasn’t worth the storage space. 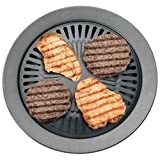 There are also lots of electric griddles/grills, Google them or go to Amazon to see the huge variety available to you. 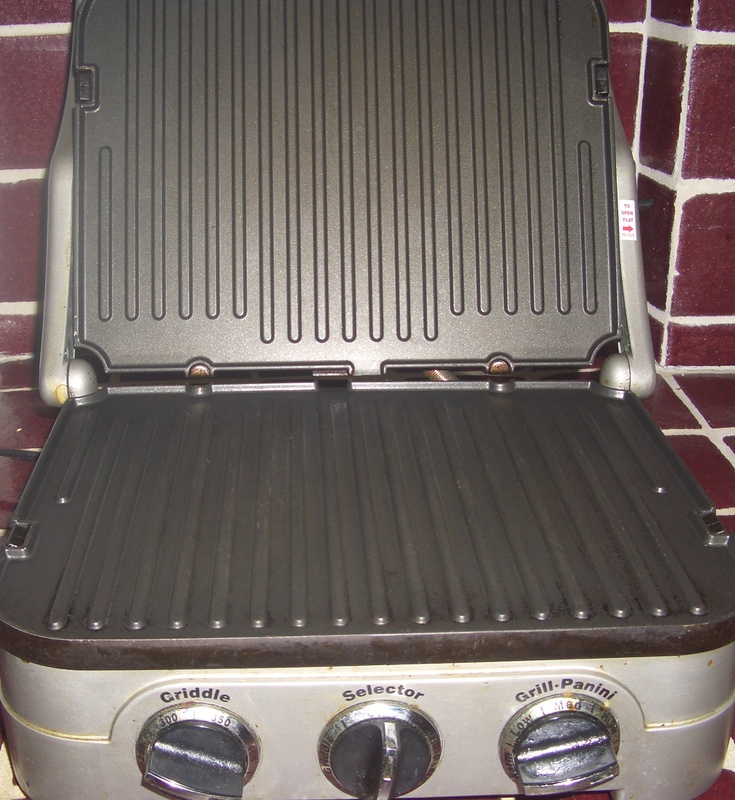 For many years I owned/used the George Foreman grill – and frankly it did a fine job, especially considering how affordable it is. I found I was using it very often but it was kind of small. 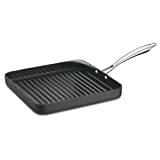 So I started shopping for a slightly better replacement and ended up with The Griddler made by Cuisinart. Here’s what I love about it – it does a great job; it cooks meats quickly searing the outside beautifully; it’s both a grill and griddle; you can open it and lie it flat – which is great when you are making pancakes for a crowd; it’s easy to clean (though I confess I could do a better job of that) – the metal plates pop out easily; it has a waffle option; it’s not hideously expensive (about $80). 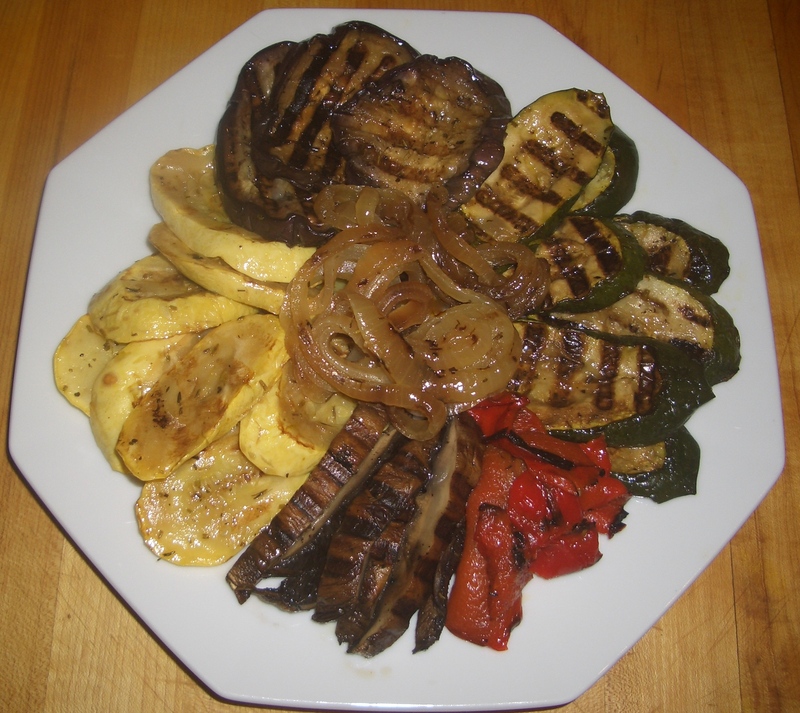 On the down side, like the stovetop grills, the char flavor is not the same as an outdoor grill. The litmus test for kitchen equipment is: will I use it often enough to waste precious counter space for it – and The Griddler earns a definite YES! I highly recommend this product and hope you love it as much as I do. Sorry for the inexact recipe, but I just throw this together and it’s hard to do anything wrong. In a small bowl, stir together the olive oil, lemon juice (or vinegar), garlic, and herbs. 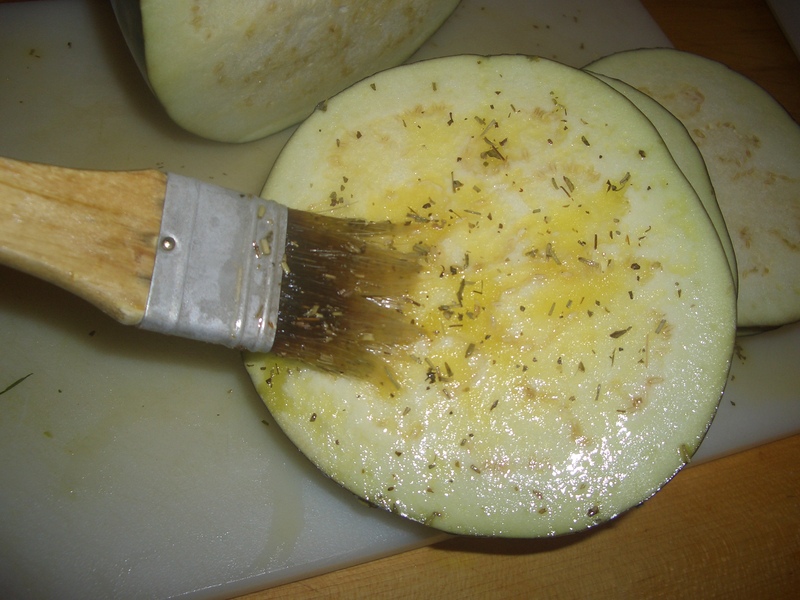 Brush on both sides of cut vegetables. Place on preheated grill, close grill cover. Check after 3 to 4 minutes, brushing with addition oil, if necessary. Continue cooking until desire doneness.